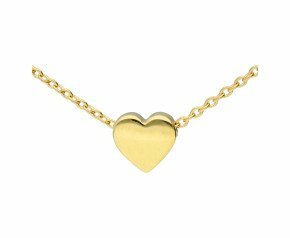 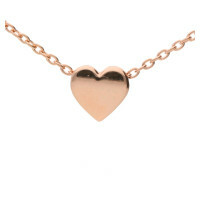 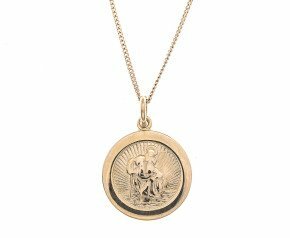 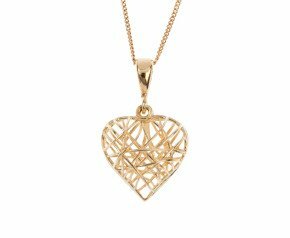 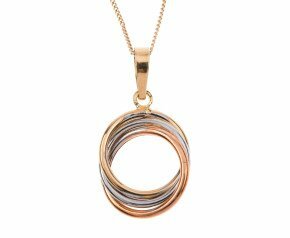 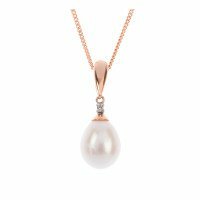 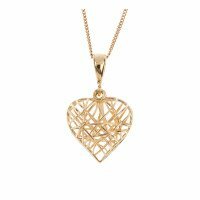 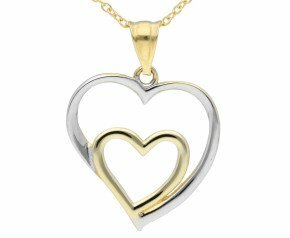 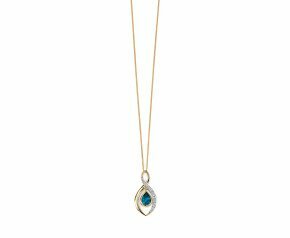 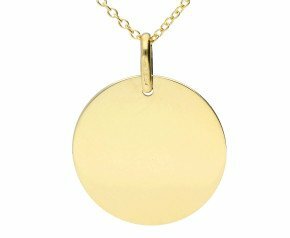 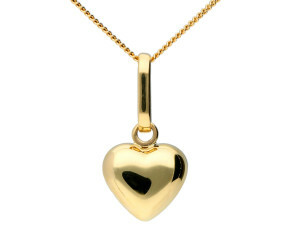 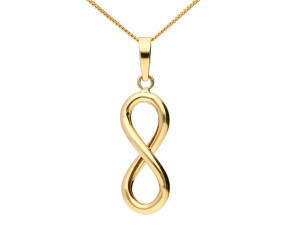 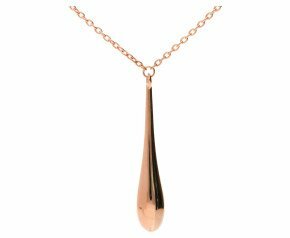 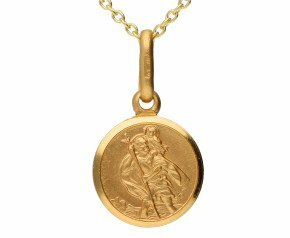 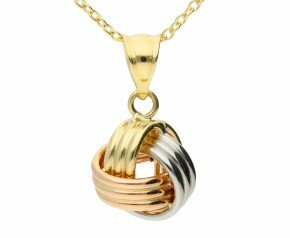 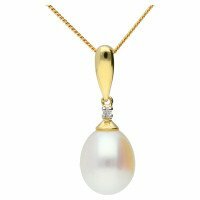 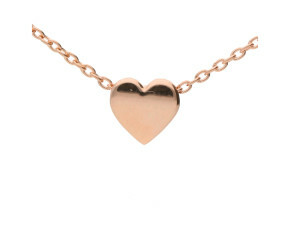 9ct Gold Necklaces - Shop our women's 9kt gold pendants and necklaces. 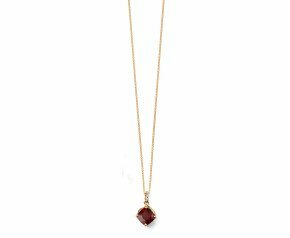 With a range of plain gold and gem set gold necklaces, dress for day or night with something from our collection. 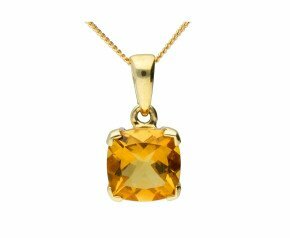 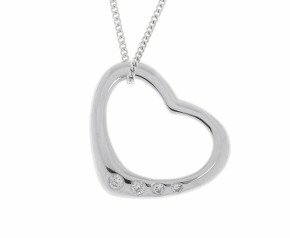 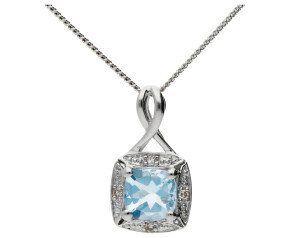 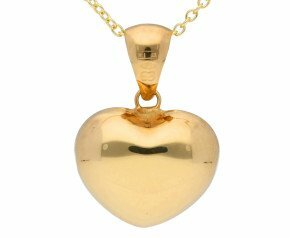 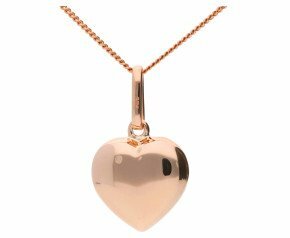 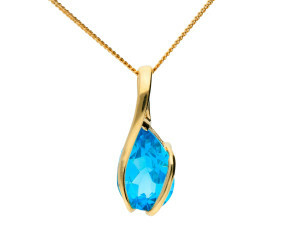 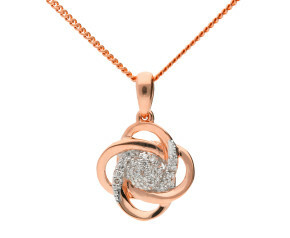 A fabulous collection of 9ct carat gold necklaces and pendants. 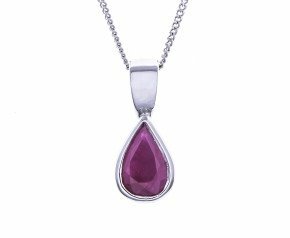 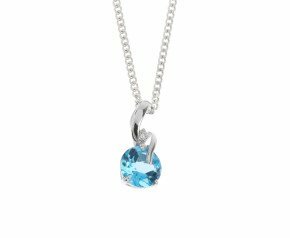 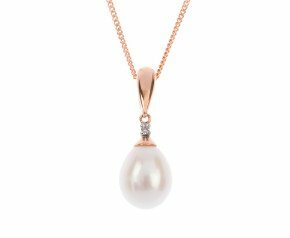 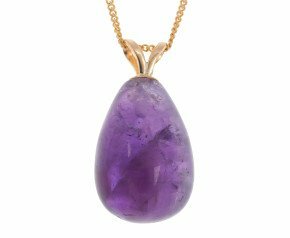 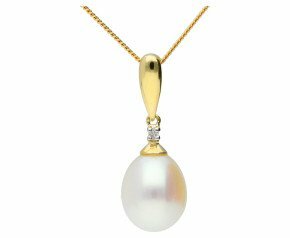 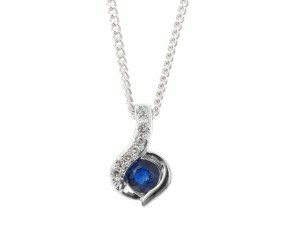 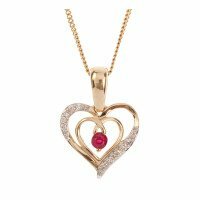 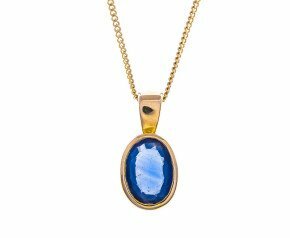 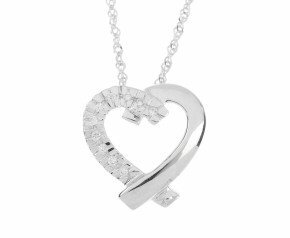 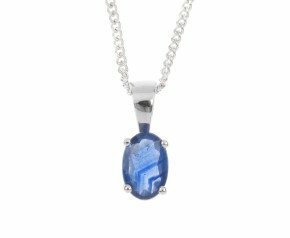 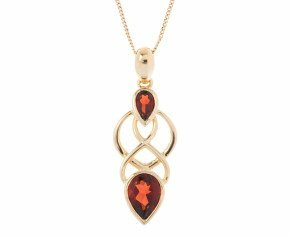 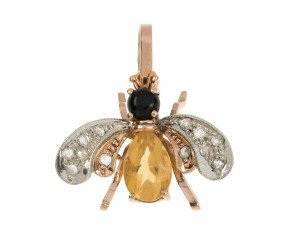 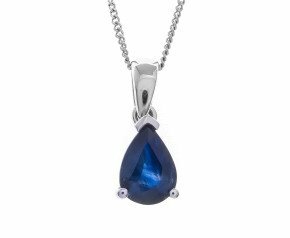 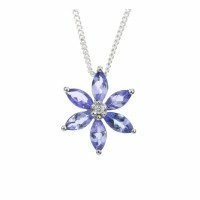 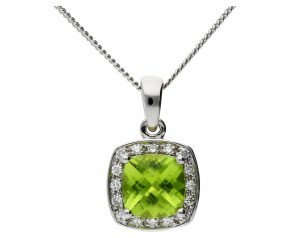 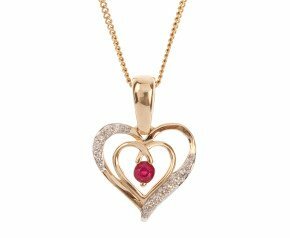 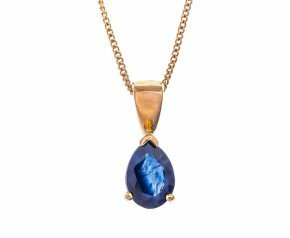 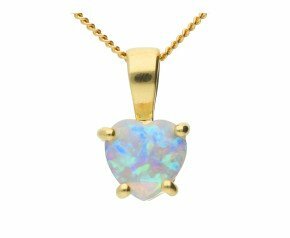 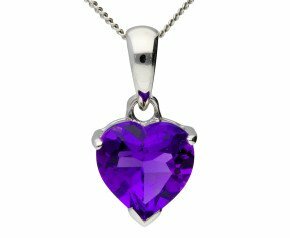 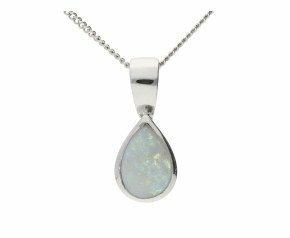 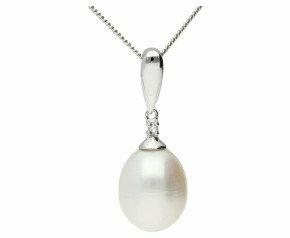 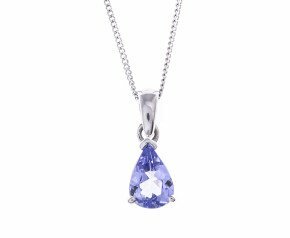 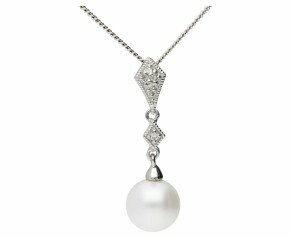 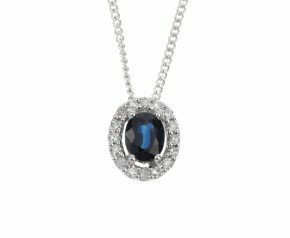 With diamond set gold pendants, ruby set 9kt gold pendants and other popular gemstones as well as perfectly plain gold necklaces we have every day necklaces as well as special occasion 9 carat gold necklaces.